Reasons to Believe emerged from my passion to research, develop, and proclaim the most powerful new reasons to believe in Christ as Creator, Lord, and Savior and to use those new reasons to reach people for Christ. I also am eager to equip Christians to engage, rather than withdraw from or attack, educated non-Christians. One of the approaches I’ve developed, with the help of my RTB colleagues, is a biblical creation model that is testable, falsifiable, and predictive. I enjoy constructively integrating all 66 books of the Bible with all the science disciplines as a way to discover and apply deeper truths. 1 Peter 3:15–16 sets my ministry goal, "Always be prepared to give an answer to everyone who asks you to give the reason for the hope that you have. But do this with gentleness and respect, keeping a clear conscience." 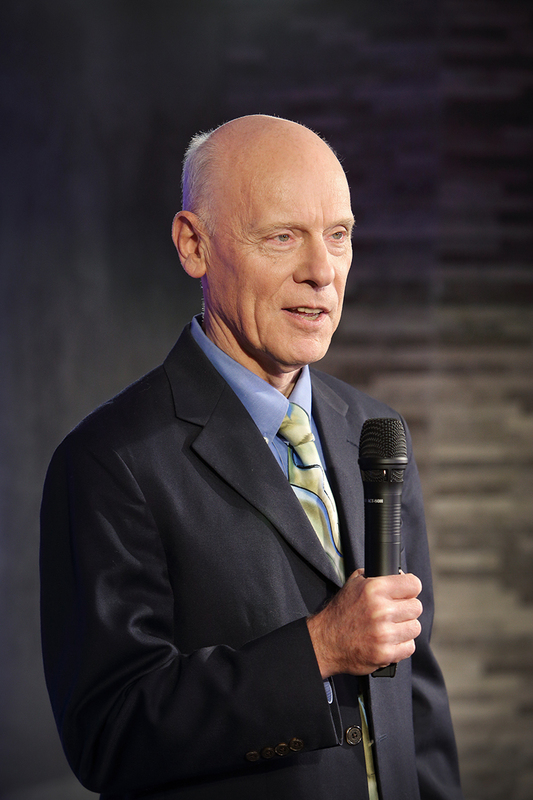 Astronomer and best-selling author Hugh Ross travels the globe speaking on the compatibility of advancing scientific discoveries with the timeless truths of Christianity. His organization, Reasons to Believe (RTB), is dedicated to demonstrating, via a variety of resources and events, that science and biblical faith are allies, not enemies. While in college, Hugh committed himself to faith in Jesus Christ. After his study of big bang cosmology convinced him of a Creator's existence, curiosity led him to test religious "holy books" for scientific and historical accuracy. Only the Bible passed the test, therefore persuading him of Christianity's validity. Later, Hugh was surprised to discover how many people believed or disbelieved in Christ without checking the evidence. Prompted by family, friends, and colleagues, he founded Reasons to Believe in 1986, to bring scientific evidence for Christianity to light. More than 25 years later, Hugh leads a team of scholars who keep tabs on the frontiers of research with the goal of demonstrating that sound reason and scientific findings - including the very latest discoveries - consistently support rather than erode, confidence in the biblical God. Hugh shares this message through numerous books - including Improbable Planet, Navigating Genesis, Hidden Treasures in the Book of Job, and Why the Universe Is the Way It Is - as well as articles, videos, and podcasts. He has also spoken at 300 universities, 400 churches, and numerous conferences around the world. With a degree in physics from the University of British Columbia and a National Research Council of Canada fellowship, Hugh earned a PhD in astronomy from the University of Toronto. For several years he continued his research on quasars and galaxies as a postdoctoral fellow at the California Institute of Technology. 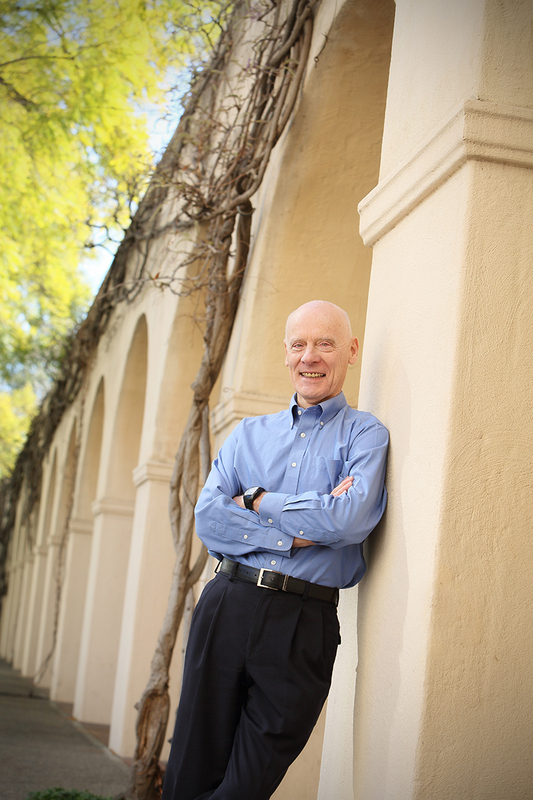 In 2012, Hugh, together with Dr. Gerald Schroeder, received the Ide P. Trotter Prize presented by Texas A&M University in recognition of his work in demonstrating connections between science and religion. Hugh has made countless media appearances, including The Dennis Prager Show, FOX News, The 700 Club, The Eric Metaxas Show, and Coast to Coast AM with George Noory. He has also appeared in numerous magazines and news articles such as Christianity Today, Charisma magazine, and The Wall Street Journal. Outside of RTB, Hugh teaches as an adjunct faculty member at both A.W. Tozer Seminary and Southern Evangelical Seminary. He also serves as a minister of apologetics at Sierra Madre Congregational Church where he conducts a weekly apologetics class. Hugh lives in Southern California with his wife, Kathy, and their two sons. Provided below is a list of specially selected resources that highlight the expertise of each scholar. Visit our store to search for all of the products available from this scholar. 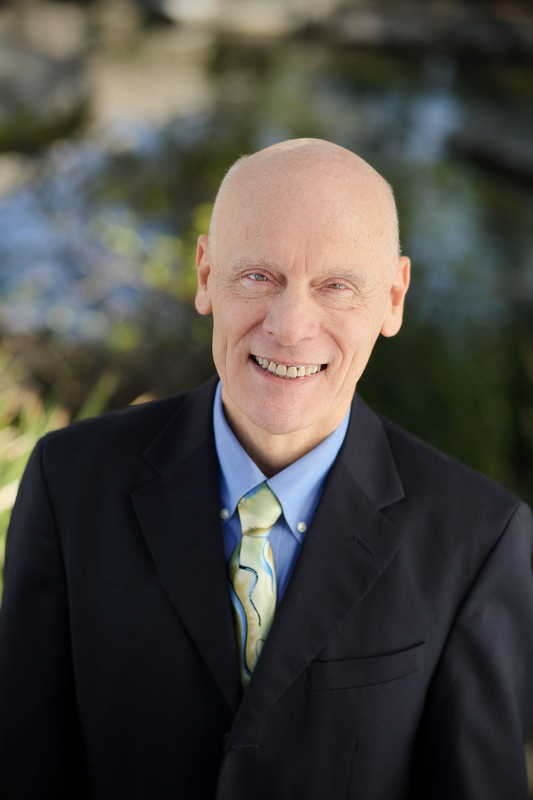 See events with Hugh Ross and the Reasons to Believe Scholar Team here. Download the latest photos of Hugh Ross. A variety of styles and poses are available to use for outreach event publicity or in conjunction with a media interview. View video clips taken from outreach events, Q&A sessions, and ministry resources. Did dinosaurs and humans live at the same time? Why is the universe expanding? Do you agree with the court verdicts against teaching ID (Intelligent Design) in school? Would life on other worlds disprove God? When should I believe in things I can't test? What is the evidence for the big bang? Should Christians be concerned with the environment? How old is the earth and when did the dinosaurs live? How long are the creation "days" in Genesis 1? Has the Bible been corrupted? Did God create the earth before the sun and moon? Listen to audio clips originally recorded during outreach events, podcasts, and previous monthly partner messages. 9/30/10 Could 'Goldilocks' Planet be Just Right for Life? 9/3/10 Stephen Hawking Says God Did Not Create the Universe: What Do You Think?